The executives at OWN think they have come up with a way to help the fledgling network: focus on its African American audience. With the success of reality show, 'Welcome to Sweetie Pies', the executives think they've found a bright light in a rater dismal ratings performance for the network. Since Welcome to Sweetie Pies premiered, OWN has enjoyed an average prime-time viewership of around 216,000 people. Sweetie Pies has seen an average audience of around 418,000, making it the highest rated show on the network by far in that period. The people at OWN obviously has history as an example to show them that this may be a successful plan. Fox and the CW started with similiar plans. During the early period of their conceptions, they both primarily catered to an African American audience until they became successful in their own right and felt they no longer needed said audience. Yes, Oprah's brand is a very diverse brand, but right now it's African Americans that are keeping her afloat. So, is she wrong for capitalizing on that? I think not. The only question for me is how will that audience be treated once Ms. Winfrey's network becomes successful (which I'm sure it will be). 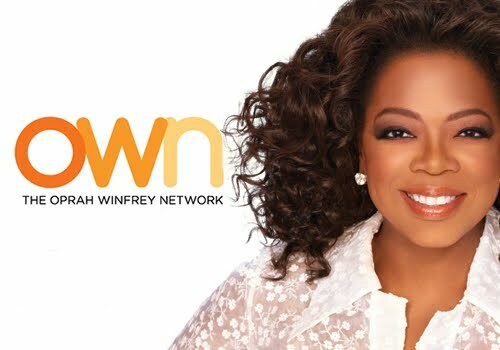 How do you feel about OWN changing to focus on an African American audience? Is this a classic Fox/CW move or is it a geniune attempt at giving black people some quality television? On and FYI, I actually love Welcome to Sweetie Pies.